Decades before the Gold Rush, when San Francisco wasn't much more than a few shacks, this fort was established on the Sonoma Coast, about 40 miles north of the city. In 1812, 25 Russians and 80 Alaskan Alutiiq natives built the fort to support Russian fur trappers and wheat farmers in the area. 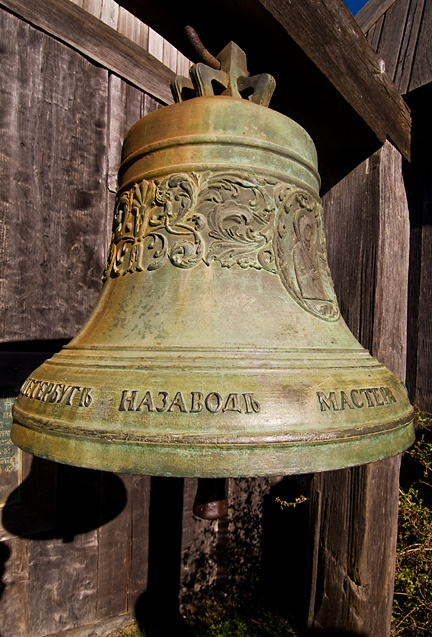 It was named Fort Ross after 'Rossiia', Imperial Russia. The site was chosen for its natural harbor and its ability to protect the Russian farmers, trappers, blacksmiths, and ship builders from the Spanish-occupied territory to the south. In fact, the first ship built in California, Rumiantsev was built here. 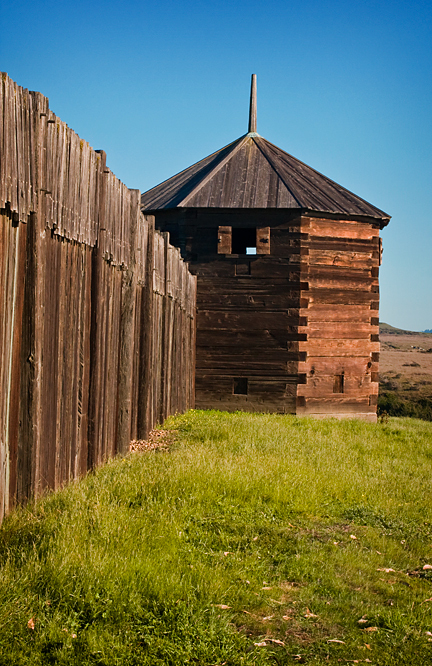 While Fort Ross was never attacked, the colony only stayed 30 years. Over-harvesting of seals put an end to its main source of income and in 1841 the Russian company sold the fort to John Sutter (yup, that John Sutter, apparently the Forrest Gump of 1800s California). In 1906 the State of California purchased the site and established it as one of the oldest in the state park system. 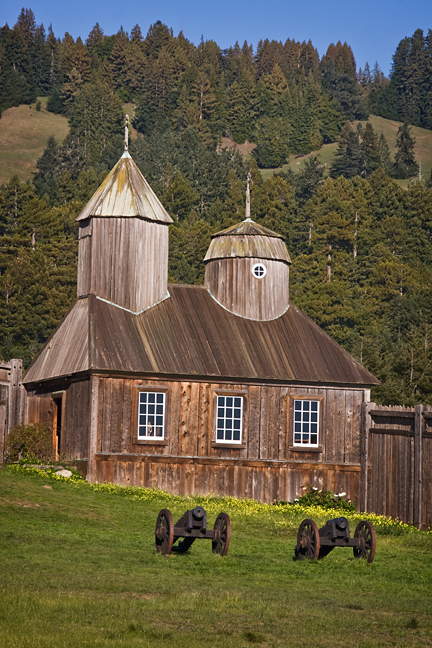 Along with Fort Ross the 3,386-acre park also features an old Russian cemetery, a visitors center, camping, trails, diving, fishing, and abalone collecting.